At The New Harbor Center! New Point System This Season! 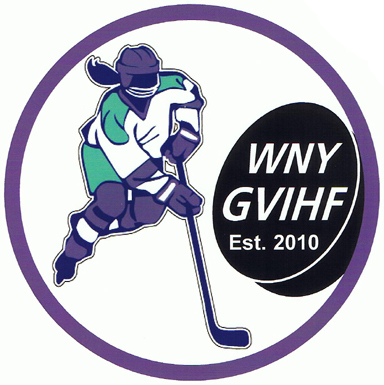 (c) 2009 Girls4VarsityIceHockey.com. Designed by Free CSS Templates.